| Are you really ready for your Big Day?? 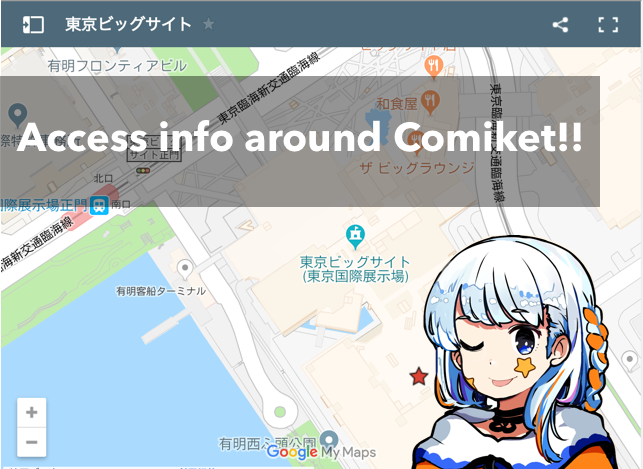 Are you wondering what else you can do during your stay at Comiket?? The event hall will be filled with so many people and event getting food is one hard task that you’ll need to overcome that day. What about after the event? Are you planning on to just head back to your hotel rooms or homes? Then you’re missing the big fun!! 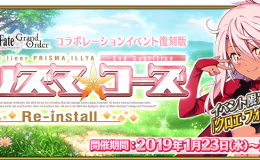 There are many things and places you could visit in the event hall area and if you want to make it a better day, then this is the article that’ll certainly help you out!! Okay then, take it from here Nazuna!! Hey guys! Hows it going? 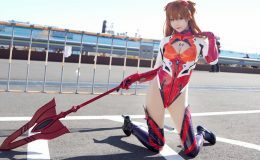 Okay so in this article, I’ll guide you around Comiket. Food, Cafe, amusement, you name it!! This will be so much fun!! It’s the most famous store near comket! You can’t miss it!! I locates in the first floor of Washington Hotel. Maybe It became Family Mart?? I’m not sure about that but there is a convenience store there!! Not that far from Big Site!! This might be a great place to gather your things!! This is in the TFT building!! IT’s in the TFT building as well!! 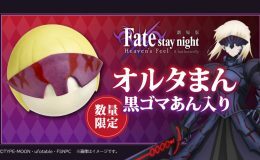 You must visit after comiket!! You can get some food and enjoy bowling, arcade games, karaoke and so on!! You must visit “Gundam Base” and go see the real size “UC Gundam”!!!! This is virtual game amusement park!! Tokyo Ghoul collaboration Game and Gyakuten Saiban too!! I recommend ZERO LATENCY VR!! This place was like on of my favorite places to go when I want to have like serious fun!! If you like motor, then you must visit and play MEGA WEB!! This is an outlet shopping mall! !If you want something a souvenir, then this is a great place to go!! Did my information come in handy?? I hope I was able to help you in some sort of way!! Not only the event hall but there are also places that are enjoyable so go check them out!! Enjoy comiket and your trip in Japan!! !